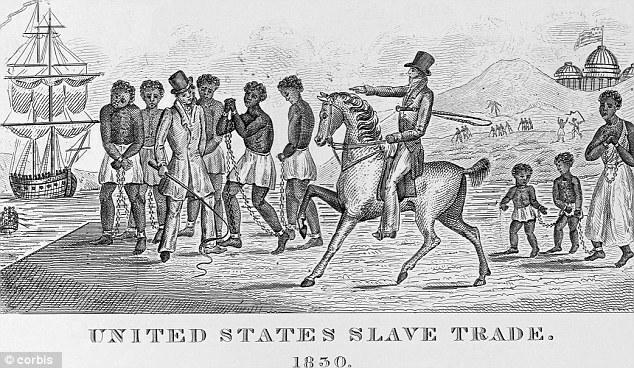 Did You Know: US Gov’t Paid Reparations…To Slave Owners? The truth is: The government has already paid reparations — to slave owners. On April 16, 1862, President Abraham Lincoln signed a bill ending slavery in the District of Columbia. Passage of this law came 8 1/2 months before President Lincoln issued his Emancipation Proclamation. The act brought to a conclusion decades of agitation aimed at ending what antislavery advocates called “the national shame” of slavery in the nation’s capital. 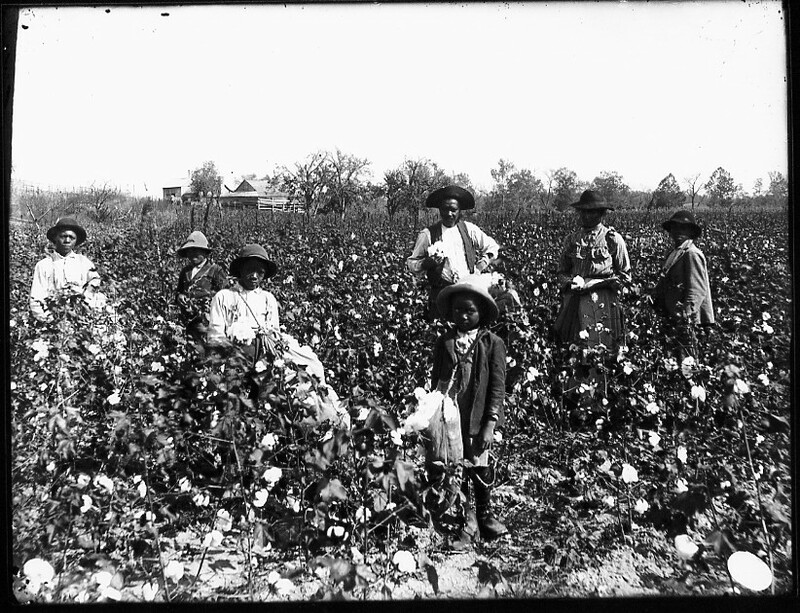 It provided for immediate emancipation, compensation to former owners who were loyal to the Union of up to $300 for each freed slave, voluntary colonization of former slaves to locations outside the United States, and payments of up to $100 for each person choosing emigration. — Over the next 9 months, the Board of Commissioners appointed to administer the act approved 930 petitions, completely or in part, from former owners for the freedom of 2,989 former slaves. I say we need to study this stuff, so we can dig into it and learn more about it. I mean, if four generations ago, your great-great-great grandmother was in an accident, through no fault of her own, that she didn’t get compensated for, can you sue for that today? The law would say no because there’s a statute of limitations on it. But if someone killed your loved one, can you sue for that? Well, yes, you possibly could, because the statute of limitation on that is quite a bit longer — if there is one. But before people start screaming for money, saying, “Oh, look at what you did,” we need to understand slavery more. They sold slaves on the [National] Mall. Presidents and leaders were afraid that when foreign dignitaries visited, they would see that and be embarrassed. There’s documented evidence of that fact that I just stated. We were held in slavery longer than we’ve been free: There are whole generations who lived their whole lives, had kids and died. Those kids lived their whole lives in slavery, had kids and died. Their kids lived their whole lives in slavery and died again. In slavery. There have only been about four generations after slavery. And we have to look at White society as well, how this institution of oppression made good, decent human beings that God created into cruel despots. It supported patriarchy and sexism. It created this myth around White womanhood. These people became cruel and mean in order to preserve this institution. Rep. Ellison’s full interview here. Also, the USA has erected the United States Holocaust Memorial Museum that as of 2008, had a an operating budget of just under $78.7 million, $47.3 million of that being from Federal sources, for an incident that didn’t even occur in the United States nor was it carried out by US Americans. Why do you think the USA has been so generous in admitting their past faults so many times before, even those they had no involvement in, but has yet to address the issue of slavery beyond an apology? The benefits of the stolen lands of America & slavery are still being reaped today & the mistreatment of Africans in America did not end with slavery & in many ways still continues today. How should this be addressed? ?